North and south facing, 2-bedroom Life Right cottages available in a resort-style gated estate. 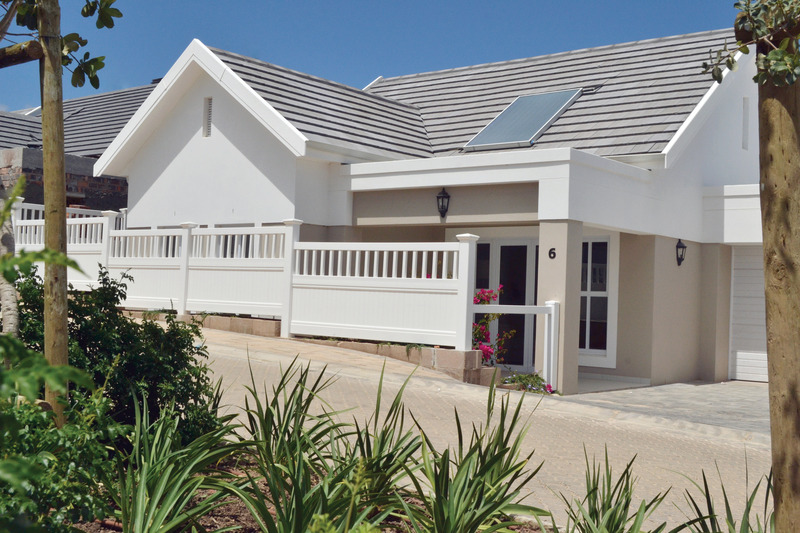 For more information on this Retirement Community please visit www.cpoa.co.za or contact Werner on 082 259 0910 to schedule a viewing. Subject to CPOA application approval. Persons from the age of 60 may apply. T's & C's apply. For information on how to apply, please contact Chantal on 021 686 7830.